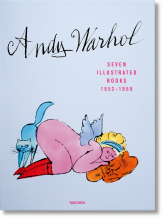 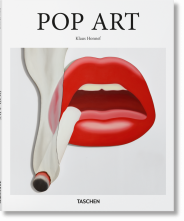 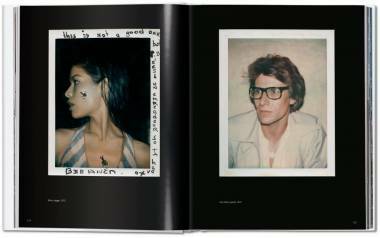 Created in collaboration with the Andy Warhol Foundation, this book reveals hundreds of instant pictures by the artist. 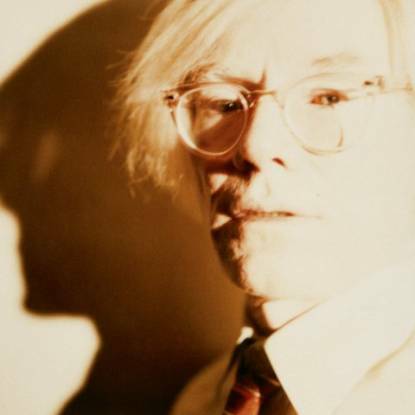 From self-portraits to still lives, anonymous nudes to New York high society, from Cabbage Patch dolls to Dolly Parton, Keith Haring to Audrey Hepburn, these impromptu images offer a unique record of the Pop Art maestro’s world. 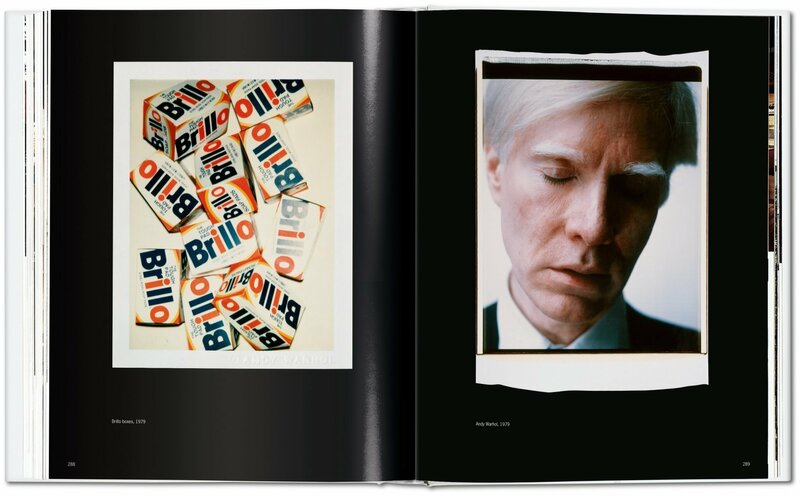 Andy Warhol was a relentless chronicler of life and its encounters. 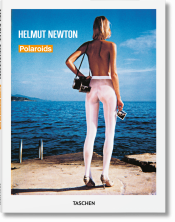 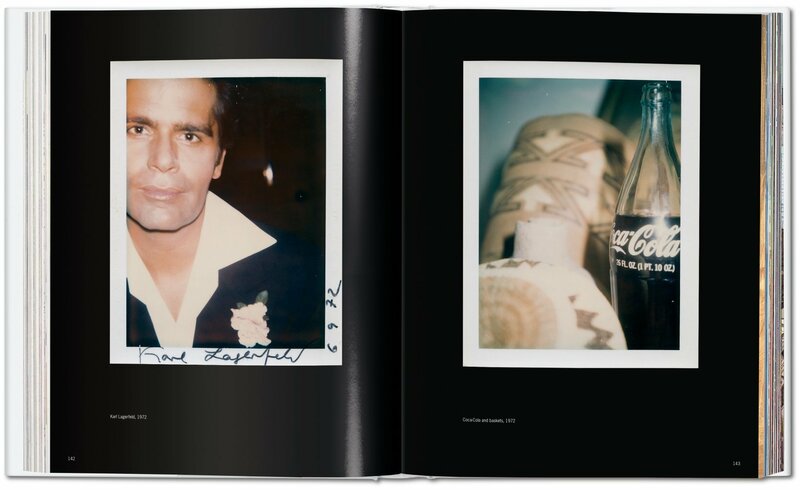 Carrying a Polaroid camera from the late 1950s until his death in 1987, he amassed a huge collection of instant pictures of friends, lovers, patrons, the famous, the obscure, the scenic, the fashionable, and himself. 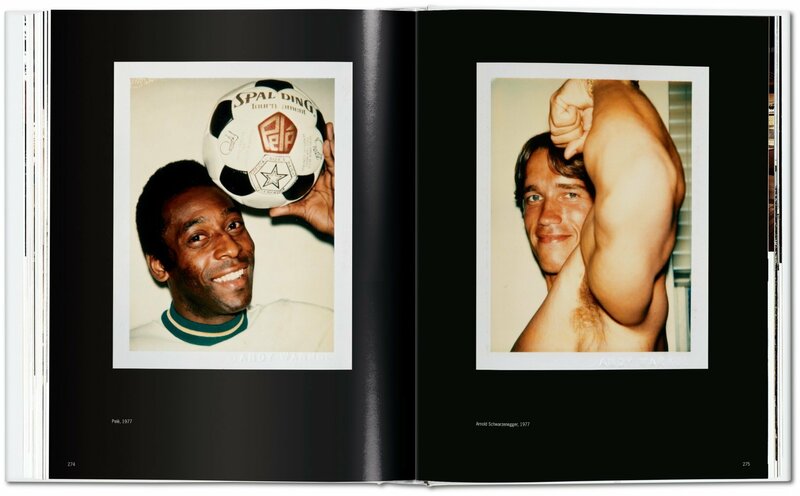 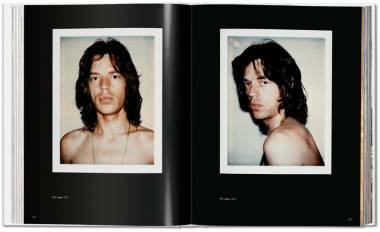 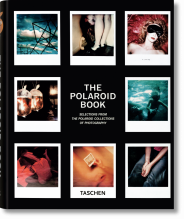 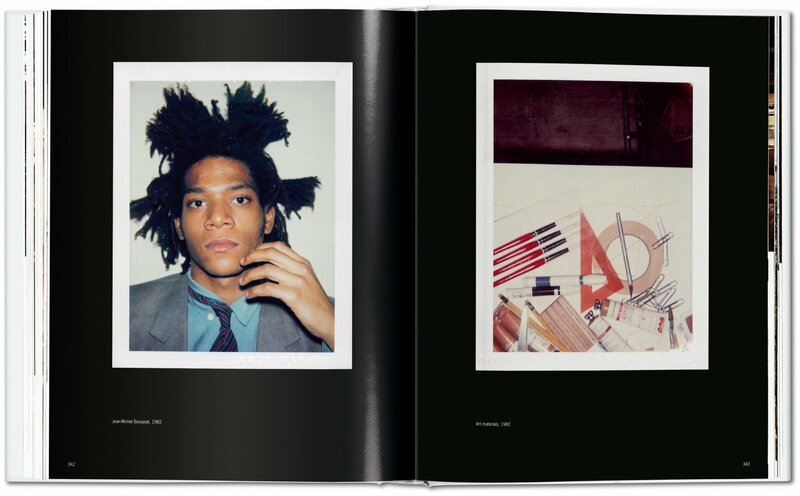 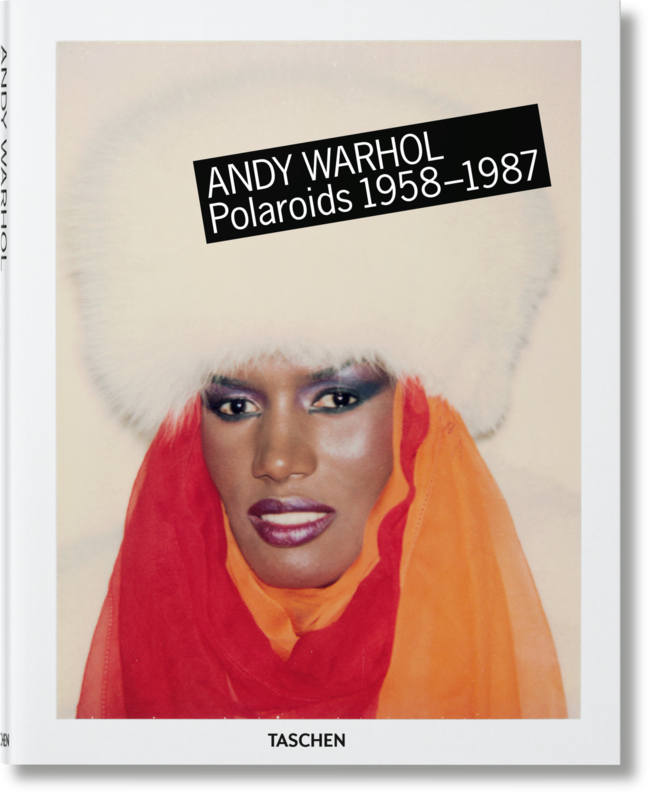 Created in collaboration with the Andy Warhol Foundation, this book features hundreds of these instant photos. 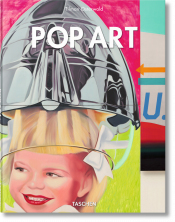 Richard B. Woodward is a New York based arts critic who contributes regularly to the Wall Street Journal and New York Times. His journalism has appeared in numerous publications, from The Atlantic, Bookforum, Film Comment, The American Scholar, and The New Yorker to Vanity Fair, Interview, and Vogue. 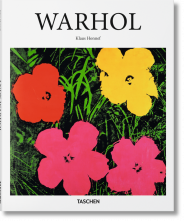 His essays on art and photography have been featured in more than 20 monographs and museum catalogs.